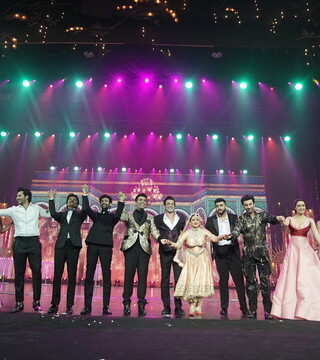 Celebrating the best films of 2014-2015, the 16th IIFA Awards ceremony took place in the Ritz Carlton, Kuala Lumpur, Malaysia. 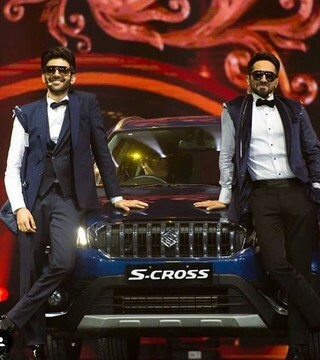 Televised on Colors for the first time, the event even saw Gunday duo Ranveer Singh and Arjun Kapoor play hosts for the first time. Vikas Bahl’s Queen starring Kangana Ranaut bagged maximum awards followed by Haider. The firecracker of an event saw some amazing performances by dancing maestro Hrithik Roshan, Shahid Kapoor, Parineeti Chopra and Anushka Sharma amongst others. 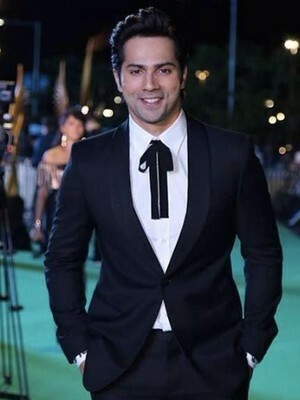 These pictures from IIFA 2018 are bromance goals!